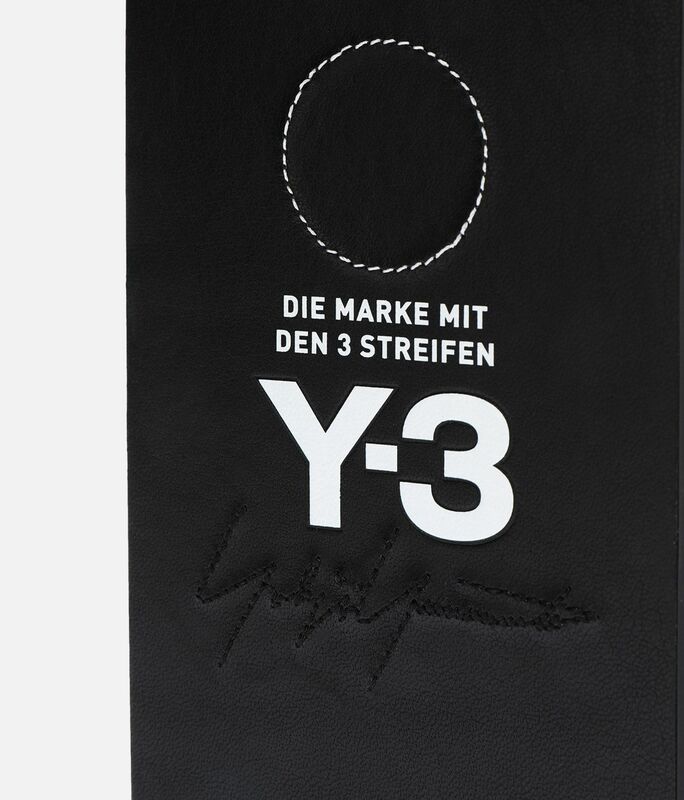 Y-3 puts its design signature on an essential piece. 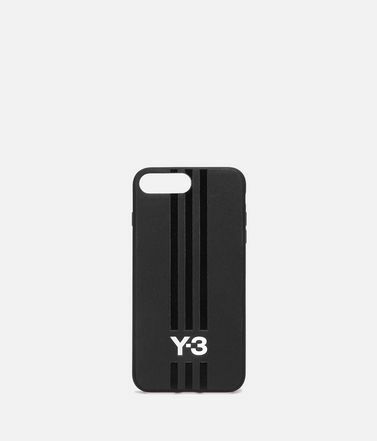 This Snap case pairs the Y-3 logo with luxurious full-grain leather. 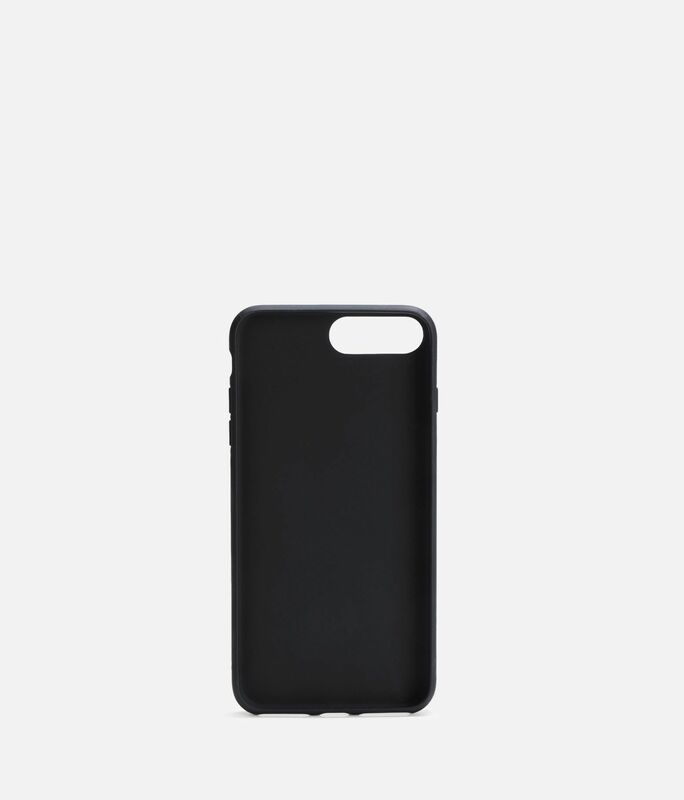 The case is crafted with a modern streamlined shape and flexible cradle for easy removal. You will receive updates at the email address: [%email%]. If you would like to subscribe with another email address, enter it here. You will receive updates at the following email address: [%email%]. If you wish to subscribe using a different email address, please fill out the appropriate field at the bottom of the page.